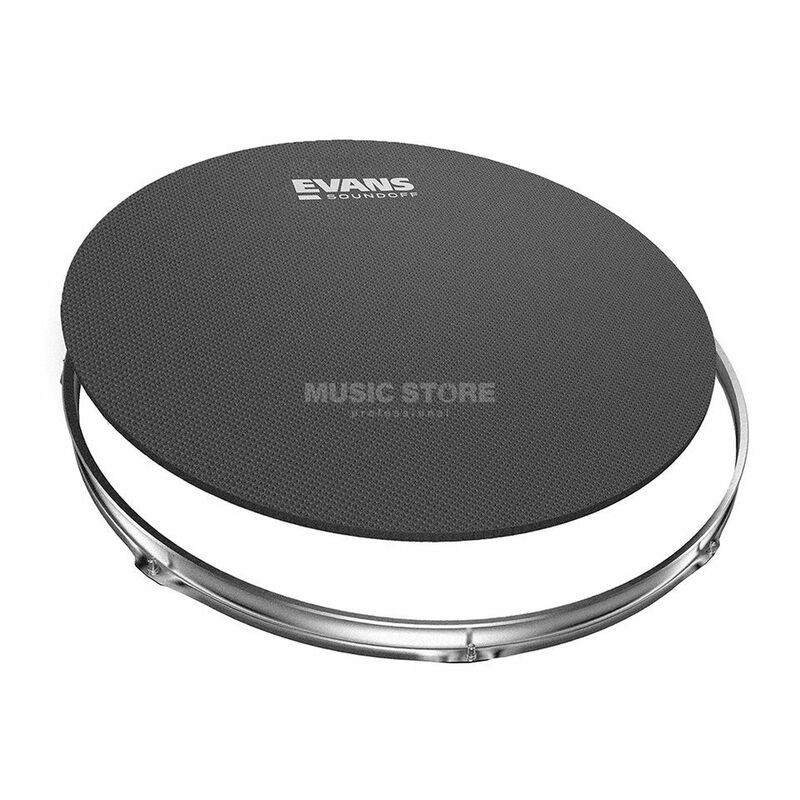 Evans Sound Off Pad 14"
The Sound Off Pad 14" Neoprene Drum Mute by Evans is one of the most popular line of volume control products available. The mute provides a significant volume reduction to keep practice noise to a minimum. The Sound Off Pad 14" Neoprene Drum Mute features a durable construction that can withstandand frequent practicing. E' un oggetto perfetto per studiare.